Marcia Gerber Cotler is principal and founder of Cotler Law LLC, a firm concentrating on matters of employment law. On behalf of employees, Marcia’s practice includes negotiating compensation, non-compete, non-solicitation and severance agreements as well as bringing claims for wage and hour violations, discrimination, retaliation and wrongful termination. On behalf of her many corporate clients, Marcia serves as outside general counsel, advising on matters of employee hiring, discipline and termination, as well as the development of employee handbooks, legal compliance, and mitigation of risk. 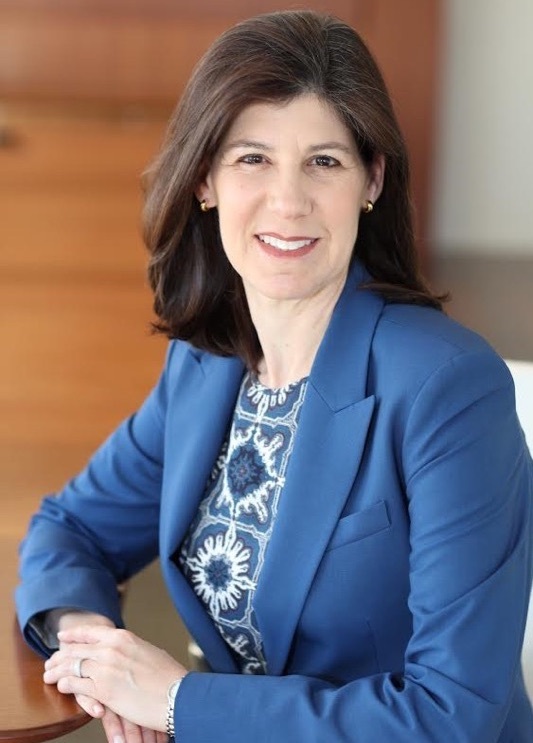 In connection with her employment law practice, Marcia develops and presents training seminars to clients ranging from Fortune 500 companies to educational non-profits on matters of harassment and discrimination prevention, and conflict management skills. In addition to her private practice, Marcia regularly serves as chairperson of a three member arbitration panel for the Circuit Court of Lake County, Illinois, and previously served as an arbitrator for the Circuit Court of Cook County, Illinois. Marcia has taught legal writing and contract drafting as an adjunct faculty member at DePaul University College of Law.